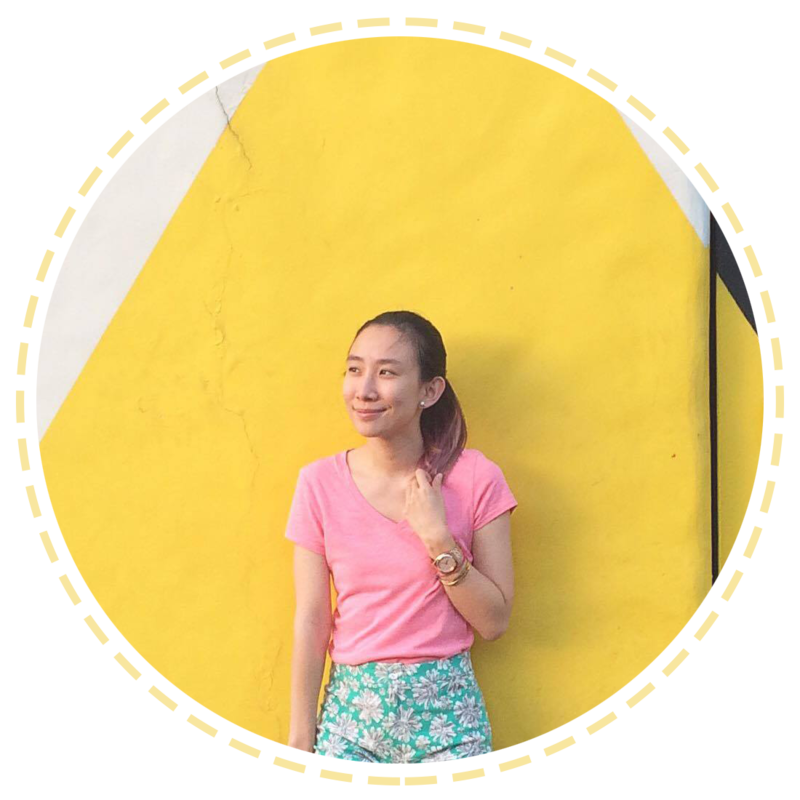 Beyond the Box Summer Komikon 2016! As a staunch advocate of inspiring creativity through technology, Apple Premium Reseller, Beyond the Box, has recently partnered with Komikon to celebrate and support local and original Filipino comics. A non-profit cultural organization, Komikon aims to promote the work of local artists through its annual gathering where attendees are able to have their books signed by authors of popular Filipino comics such as Kikomachine’s Manix Abrera and Pugad Baboy’s Pol Medina Jr, purchase unique works of pop art, and have on-the-spot portraits made by their favorite artists. 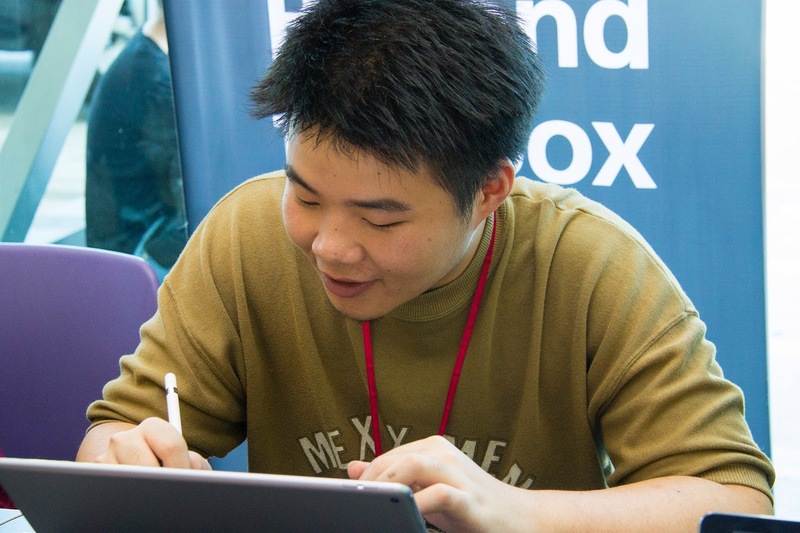 As an artistically driven brand, Beyond the Box showed its support for Komikon 2016 by setting up a booth that showcased the iPad Pro and Apple Pencil’s capabilities beyond everyday use. 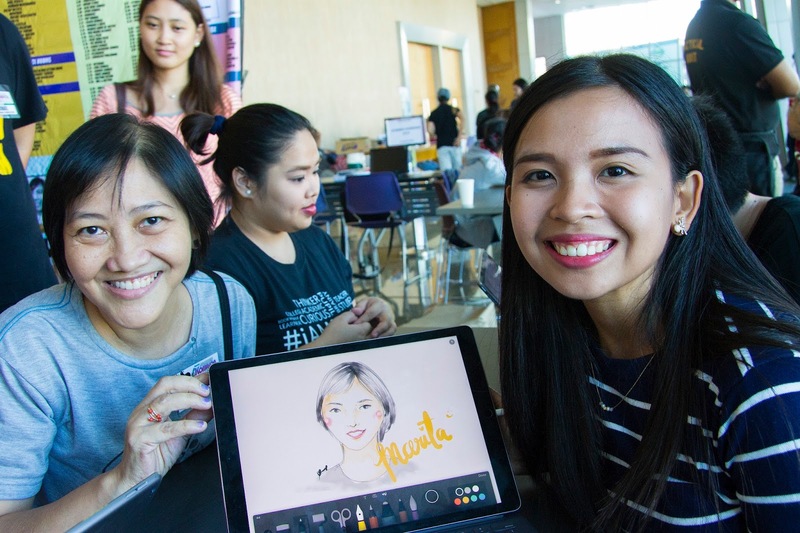 Convention guests tried and tested these gadgets out by practicing their drawing and sketching skills and were pleasantly surprised at the results. While waiting their turn, booth visitors were able to get their caricatures done by Beyond the Box’s slew of artists for the day, namely, Keeshia Felipe, Rob Cham, Peterich Chiu Wan, and Maui Borromeo. 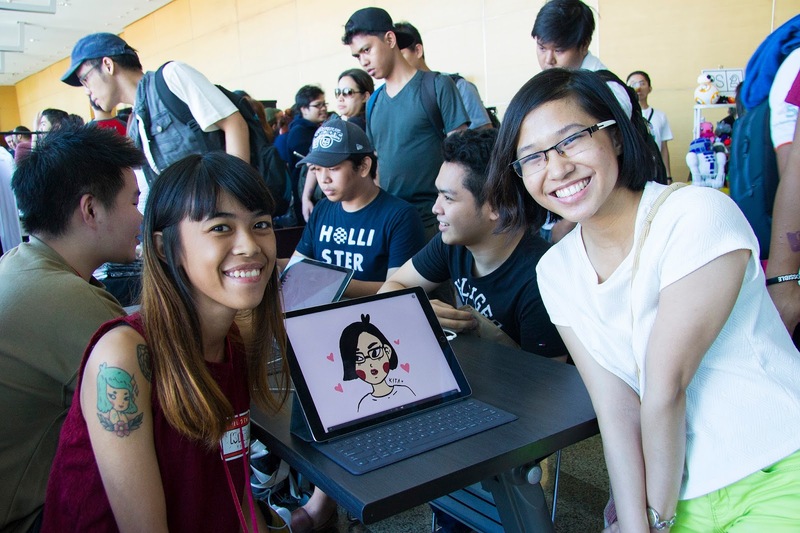 Thanks to Beyond the Box and Komikon, attendees discovered a new side to comic book artistry — one that is powered by technology. For more information on Beyond the Box, LIKE https://www.facebook.com/beyondthebox.ph on Facebook and FOLLOW @beyondtheboxph on Instagram.